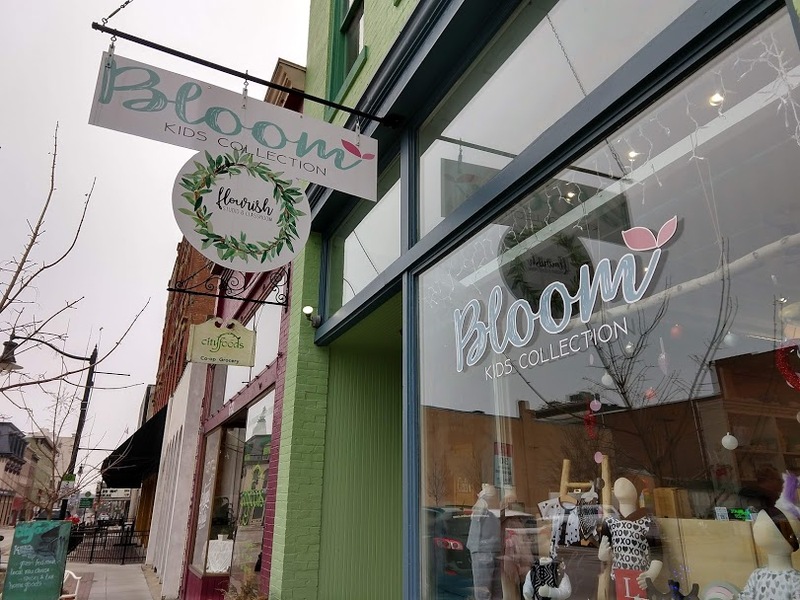 Bloom Kid’s Collection and Flourish Studio are a complementary combo in Downtown Lafayette, IN. It’s one building, but two great ideas that’ll serve your family well. Come explore these businesses and everything they include! Bloom Kid’s Collection does the footwork and research you need to dress you children in the best clothing available today. They offer cute, handmade, and trendy brands that you won’t find anywhere else. Bloom Kid’s Collection currently represents a face for over 35 small shop brands and companies. The list consists of Fawn Design, Burt’s Bee’s Baby, Made by Molly, Play Up, Under Armor, Aden + Anais, and many more unbelieveably adorable collections. Click here to view the Bloom Kid’s Collection website, along with all of their represented brands. Each one listed also contains the brand’s mission statement, equipping you for your best buying experience. Come on in the store for the freshest looks displayed to try on, and to even check out a few sale items! You’ll be glad you visited this cute, little shop! Want to encourage your children to be creative without the mess in your house? Flourish Studio designs a safe place for hearts of all shapes, ages, and sizes to create and master art! Click here to view more information about the founder, Amanda Kennedy. She is an “experienced and licensed art educator,” and cares about encouraging each of her students to be the best they can be. Click here to view a list of classes available along with pricing. Flourish Studio and Classroom is a great place for your next birthday party or office event. Click here to view more information on party and group event planning. Tuesday – Friday 10:00 A.M. – 5:30 P.M. Flourish is open by event and appointment. Click here to view an event calendar. Both businesses share a building. The front area is Bloom Kid’s Collection, and the back area is Flourish Studio and Classroom. 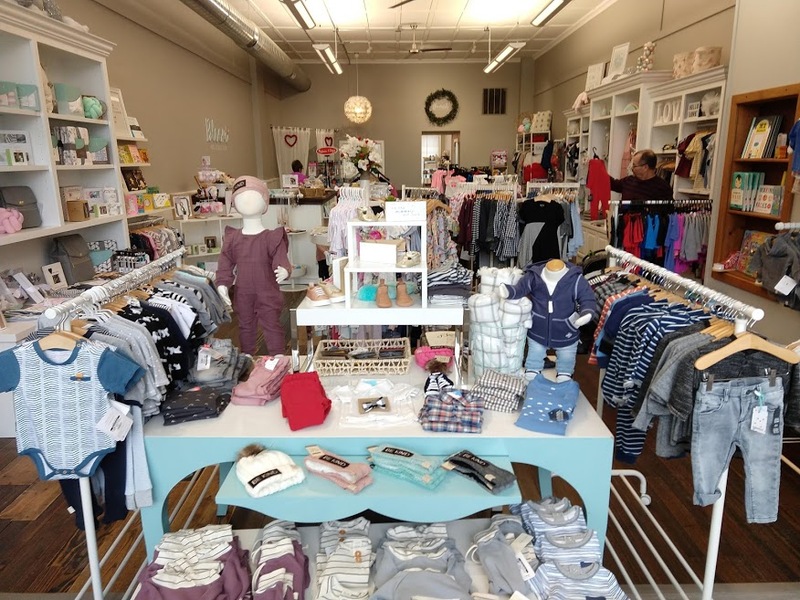 Bloom Kid’s Collection reviews are available on Facebook, Google, and Yelp. Flourish Studio and Classroom reviews are available on Facebook, Google, and Yelp.